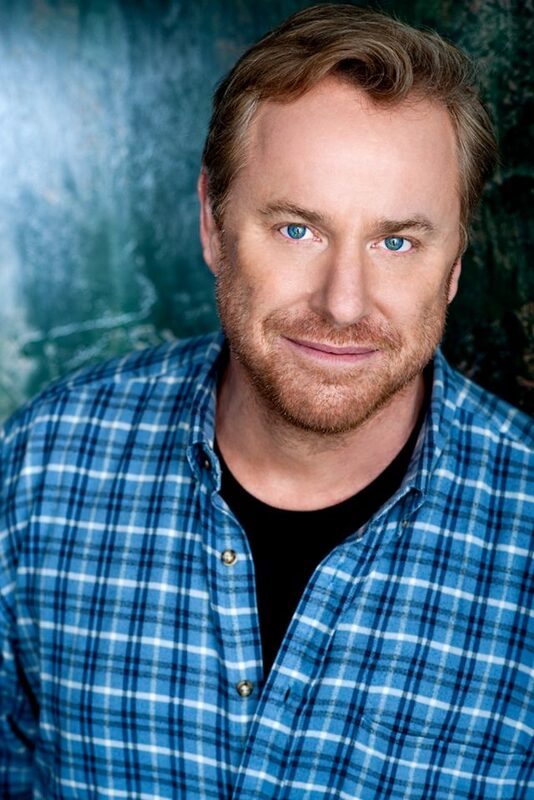 Comedian and actor Jimmy Shubert is coming to SiriusXM’s midtown Manhattan HQ in New York to sit down with Ron Bennington for an episode of Bennington’s critically acclaimed Unmasked series. Schubert is coming east to talk about his new hour special, Jimmy Shubert: Zero Tolerance, and this promises to be one of the great ones. Jimmy and Ron are old friends, and both Philly guys. They’ll sit down to talk not only about the hour, which Shubert self produced, but Shubert’s entire career including his days as one of Sam Kinison’s Outlaws of Comedy. He was there at the center of things during some of the craziest times in comedy history, and has great stories about Kinison and the Comedy Store. Nobody knows Jimmy Shubert, so you won’t want to miss the chance to hear him and Bennington talk comedy. He’s been a finalist on Last Comic Standing, appeared on Dave Attell’s Comedy Underground, headlines clubs and theaters all over the country, and he’s got incredible comedy history. His new special is a sledgehammer, taking on the outlook of a modern day Archie Bunker covering the dumbing down of America. Before recording Zero Tolerance, Shubert released three albums and a critically lauded Comedy Central Half Hour Special. A veteran of live performance, Jimmy has performed all over the United States twice, China, Honk Kong, Singapore, Canada, Ireland, Mexico, Korea and, he along with Drew Carey, performed for the troops in the Middle East and Afghanistan as part of the “America Supports You” program for the Defense Department and Armed Forces Entertainment. He’s also had an amazing acting career– you’ve seen him in American Nightmares, Go, Velocity Rules, One Hour Photo, The Italian Job, King of Queens, Entourage, Monk, Maron, Back in the Game, 2 Broke Girls, to name a few and he just finished filming scenes for Puppy Love with Hopper Penn, Michael Madsen and Roseanne Arquette. 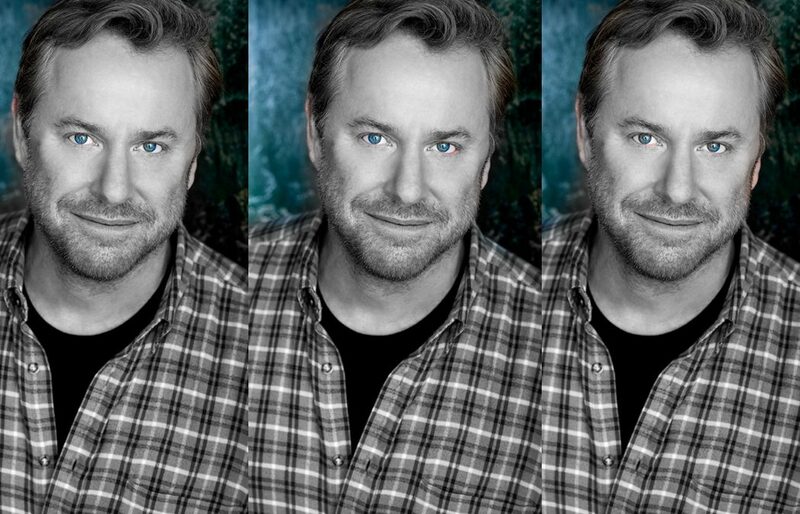 Jimmy Shubert: Zero Tolerance will be available beginning January 15, 2019 on jimmyshubert.com. Scroll down to watch the trailer. You can get tickets to be in the room for the hour right here– and the tickets are free. A rare experience to sit and hear incredible stories from the old days, between two friends who are also two of the funniest people in the business. And it’s at night so some of you with jobs can even make it. The episode will tape on Tuesday, January 22th at 7:00pm at the SiriusXM Studios in midtown Manhattan. Please join us for this episode of Unmasked by filling out the form below to request free tickets. There aren’t a lot of seats available, so answer quickly. Before you request, please make sure you know you can be in Manhattan on time. You will need to arrive by 6:30pm. Please only request tickets if you KNOW you can attend, and only request more than one ticket if you can be certain you will be bringing someone. We will need your guest’s name to give you more than one ticket. Seating is limited, request now! We will email you to let you know if you have tickets. Tuesday, January 22 at 7:00pm at the SiriusXM Studios in midtown Manhattan. Jimmy Shubert: Zer0 Tolerance from Jimmy Shubert on Vimeo.